These ages are just rough indications. 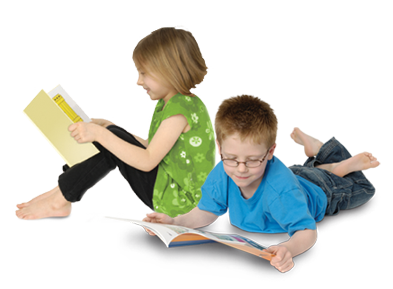 Reading Ages and Age Interests vary from child to child, and from time to time. Children should read what they enjoy - it may be easy to read or tough to read or somewhere in between.